Whether you’re a grassroots organization on the front lines fighting for the people you serve, a startup with a bold new idea, or a service provider with invaluable expertise in your field, not everybody can do what you do. That’s why we’re excited to work with you. We’re passionate about helping people just like you find accounting solutions that let you stay focused on changing the world. 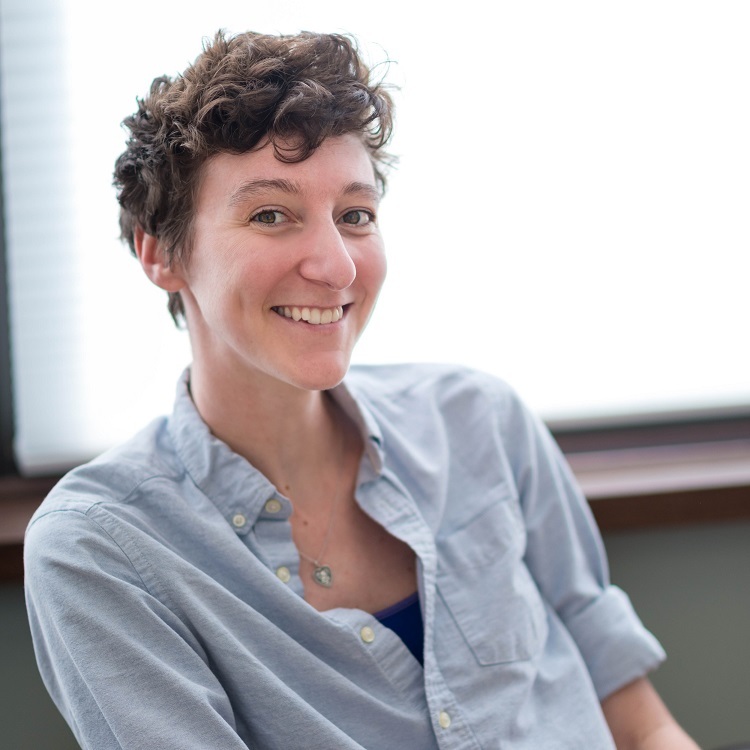 Meredith started her professional life in the non-profit world as a program manager. She quickly realized that her calling was in the numbers and took on the responsibilities of bookkeeper, accounting manager, then finance director at the many organizations she worked for, volunteered with and then supported as clients in her first bookkeeping practice. 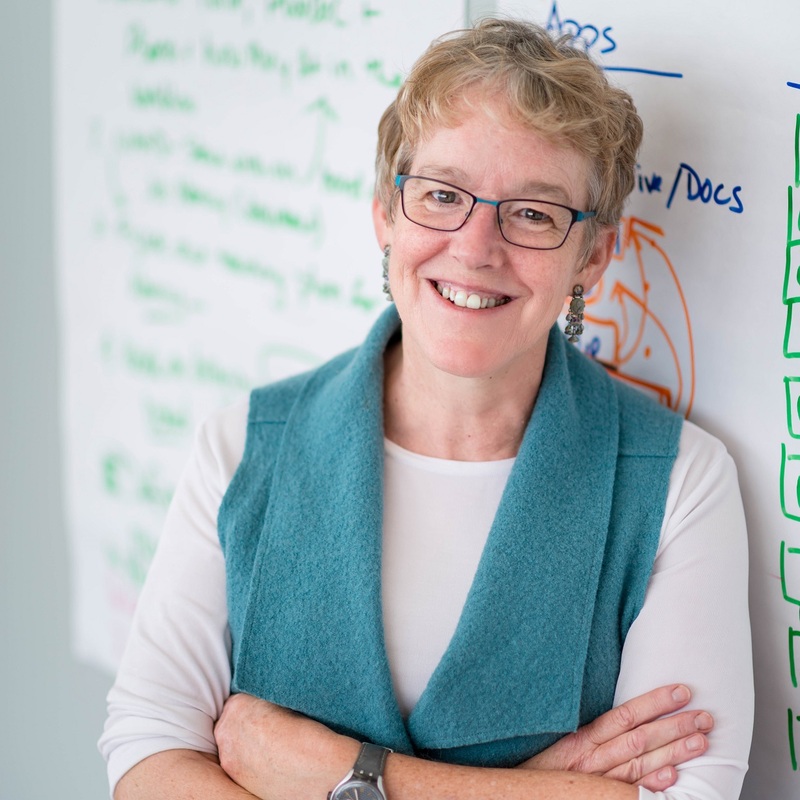 To pursue her passion for accounting, Meredith returned to school and received her an accounting degree from Bentley University, joined the High-Tech Practice at Arthur Andersen LLP, then moved on to a controller-level position at Nauticus Networks, a local technology start-up. Having worked in the field since before digitized accounting and bookkeeping were commonplace, Meredith is acutely aware of the value cloud-based accounting practices can provide to small businesses and nonprofits. She is excited to bring the technological advances in her field to individuals and organizations that haven’t had access to powerful accounting tools in the past. Meredith enjoys finding creative solutions to her clients’ accounting woes so they can work more efficiently and stay focused on the core of their work and calling. 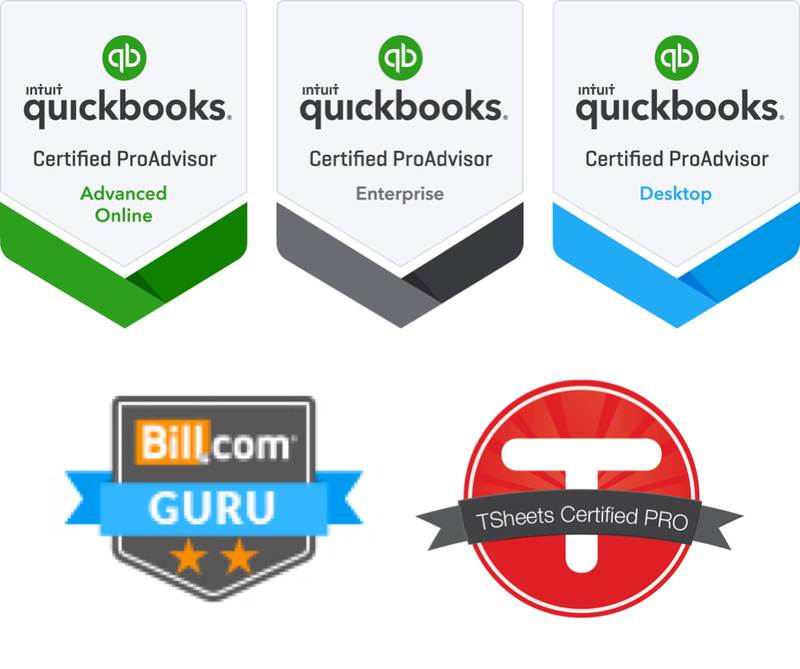 In addition to being a licensed CPA, Meredith is a QuickBooks ProAdvisor and holds the Advanced QuickBooks Online and QuickBooks Desktop Certifications. Amy works closely with our clients to set up accounting workflows and provides training and ongoing support related to implementing and using cloud-based applications. She knows the ins and outs of nonprofits, having filled programmatic, fundraising, and administrative roles at different times in the organizations she’s served. Today, she is successfully translating that experience into working with a broad array of clients. At Streamlined, Amy takes the lead in researching and testing new apps that will help clients solve their unique problems and automate their accounting process in various ways. From her remote office in Chicago, Amy is always available to answer questions via phone, email, or Zoom, and periodically makes trips to Boston to meet with clients and work from Streamlined HQ. She keeps in touch with clients on a weekly basis to help them stay on top of their documentation and keep the accounting process running smoothly. What Amy loves most about working at Streamlined Accounting is getting to play a supporting role in the awesome work her clients are doing. Amy earned her Master of Public Affairs at the University of Texas at Austin’s LBJ School of Public Affairs where she specialized in nonprofit management. Previously, she earned a BS in Economics from the Smeal College of Business at Penn State. 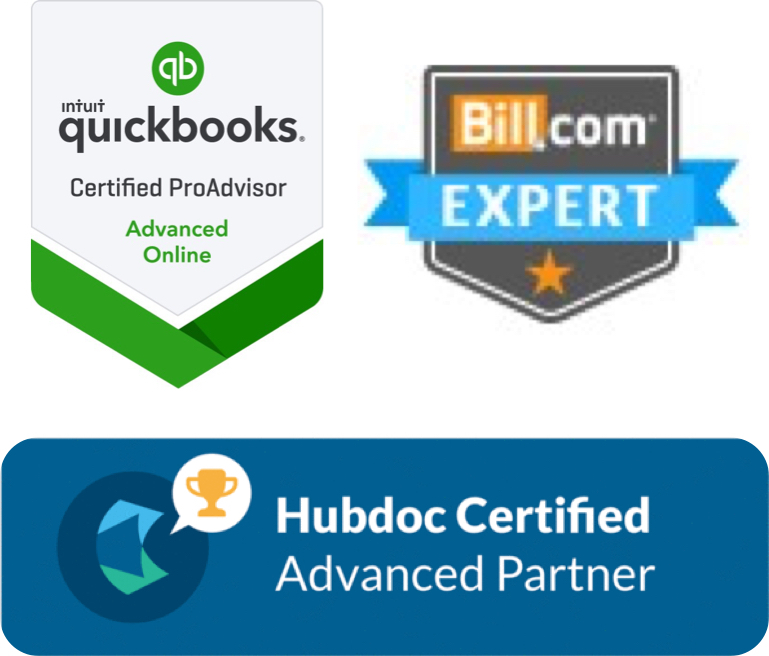 She holds an Advanced Certification in QuickBooks Online. 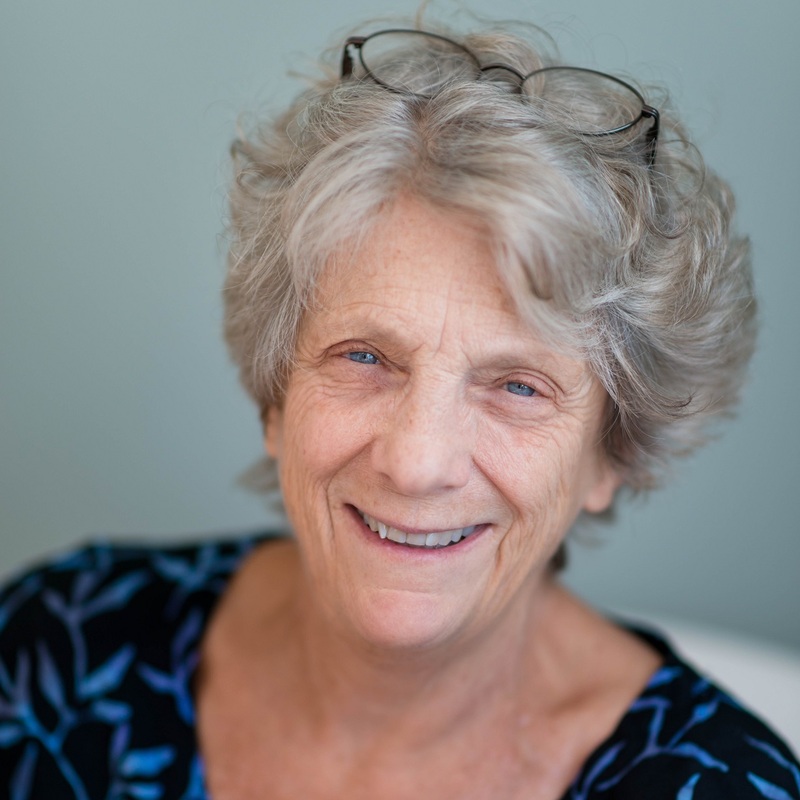 Nancy Nichols managed a small, worker-owned business for nearly twenty years, developing budgets, creating financial statements, and supplying financial analysis for its Board of Directors. Her experience includes bookkeeping and accounting, systems development, Human Resources, negotiation of contracts, compliance with state regulations, and reporting. Nancy helps nonprofits and small businesses gather the information they need, before it’s needed. She expertly reconciles your bank statements and makes sure your bills are paid. Nancy discovered her artistic talent in her 50’s. She loves to paint, draw, and create collages and art books. For her, art and accounting go together like your organization’s mission and its financial management. Both, together, make your life go smoothly. She is proud to be part of the Streamlined Accounting team. Let’s discuss the needs of your business or nonprofit and how Streamlined Accounting can help you improve your business processes.